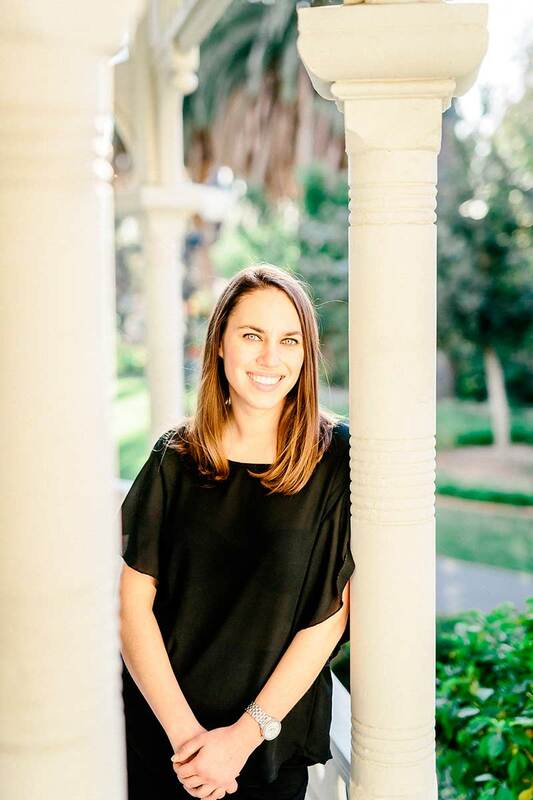 As Founder of AOEP, Cari believes that a flawlessly executed event is a must and prides herself in spending time ensuring that every event gets the personalized attention it deserves… Her passion for planning weddings and events began when she was just a little girl! After marrying her high school sweetheart, the love of her life, and the birth of their two beautiful children, Cari realized that she was so in love with the concept of love and life’s most beautiful moments, she went on to pursue her dream, planning weddings & events, Today, Cari is mostly known for her organization, personalized service and impeccable attention to detail for her clients. When Cari isn’t working (which isn’t too often), you will find her shopping, organizing her home, at the beach with her hubby and dogs, relaxing and traveling with her family any chance she gets! With well over a decade of experience, the team at AOEP is dedicated to providing top quality service to their clients. We want to reflect your style and ideas and transform them into reality! As a NACE member, Cari learns and educates others through seminars, classes, and active professional event vendor networking. She is dedicated to on-going education about the most effective ideas and techniques. Your wedding or event reflects what you want, not what she wants. We work as a team to implement your ideas so that your day becomes exactly what YOU envisioned so you can be a guest at your own event! Emily wants to live in a world where relationships are the priority, reading just for fun is mandatory and people enjoy the amazing opportunities and experiences God has provided. 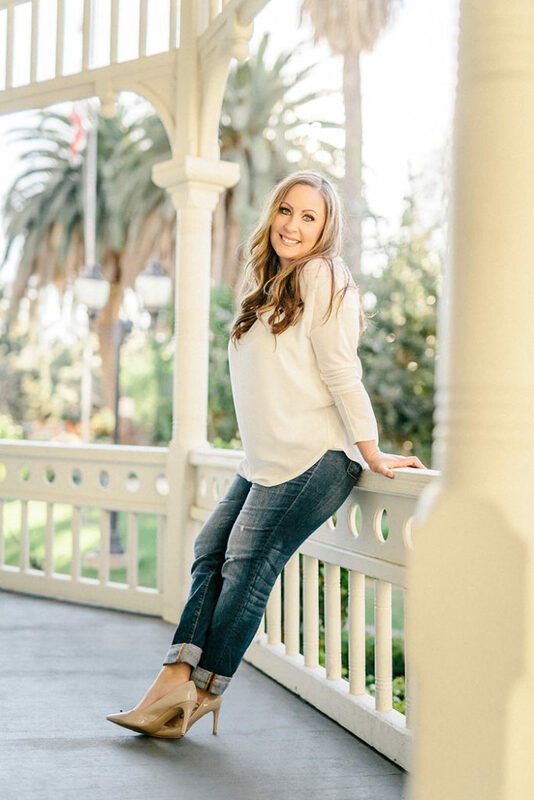 As a lead wedding coordinator since 2005 for AOEP, she’s been a part of many amazing weddings throughout CA for the most wonderful Brides and Grooms (Yes! she’s a little partial). When she’s not working, you can find her organizing for fun (weird, we know), at the beach as much as possible, drinking champagne, reading, hanging out with family, friends and all the babies. Kira joined the AOEP team the summer after her high school graduation in 2011. 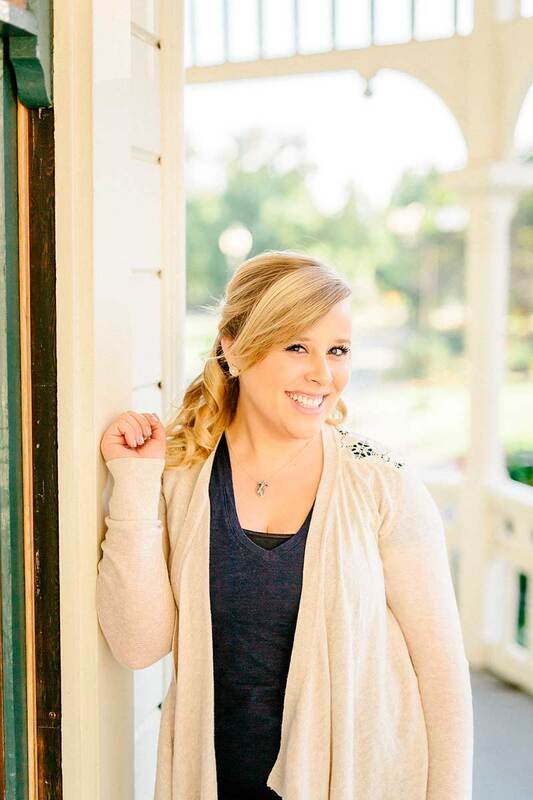 Kira fell in love with the event industry after the first wedding she worked with Cari. Since then, she works closely under Cari as her main assistant. Kira loves listening to the vows, all the toasts and watching everyone come together for a special occasion. Her favorite part of every wedding is watching the Groom’s facial expression as his beautiful bride walks down the aisle towards him. Anyways, enough about that, let’s talk about Kira outside of events. When Kira is not working you can usually find her at Disneyland being silly and hanging out with Mickey Mouse. Kira loves to be outdoors hiking with her dog Rusty or out in the ocean surfing with her dad. Besides being outside, you can find her whipping up some new dishes in the kitchen. She loves to travel and out of all the places she has been, Italy is her favorite. Kim is a mother of four great kids and a grandmother to four awesome grandkids & counting! With such a large family, there is always something to celebrate. This is exactly how Kim discovered her passion, and talent for creating unique parties. What started out as a hobby for family & friends, quickly blossomed in to much more thanks to Cari at AOEP. Cari began consulting Kim (who was a personal friend) for creative inspiration, and that eventually lead to Kim joining her Team. From there, AOEP has afforded Kim many incredible opportunities to work in many different settings, as well as cultural celebrations she might otherwise have never experienced. It doesn’t matter how big or small your occasion might be, Kim will approach it with her love & passion to deliver you an event to remember. Your personal style will be explored and executed at your special gathering, leaving you & your guests wowed. Not only because of the décor, but how collaboratively each and every staff member for AOEP worked together making things flow seamlessly for your special day, allowing you to do nothing but relax and enjoy your own event. Kim is always excited for the next event because no two are ever the same. Are you ready to start planning today? 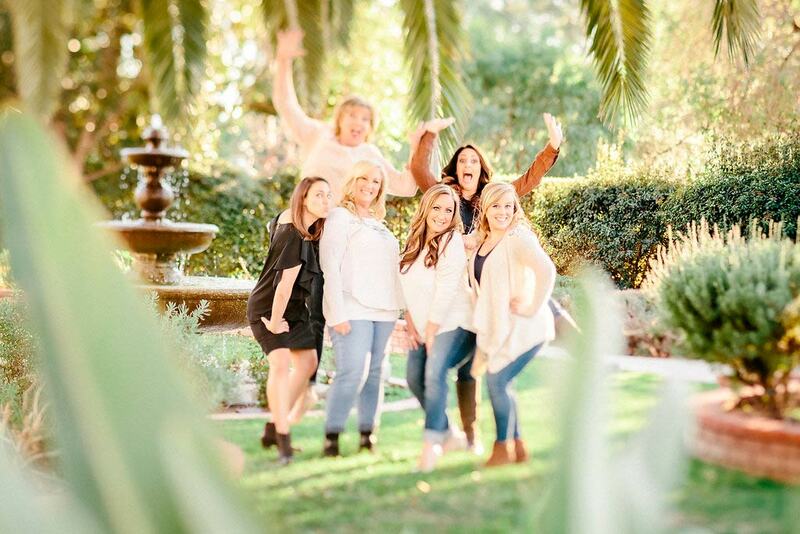 Call Cari, and let her put together the perfect team for your big day! 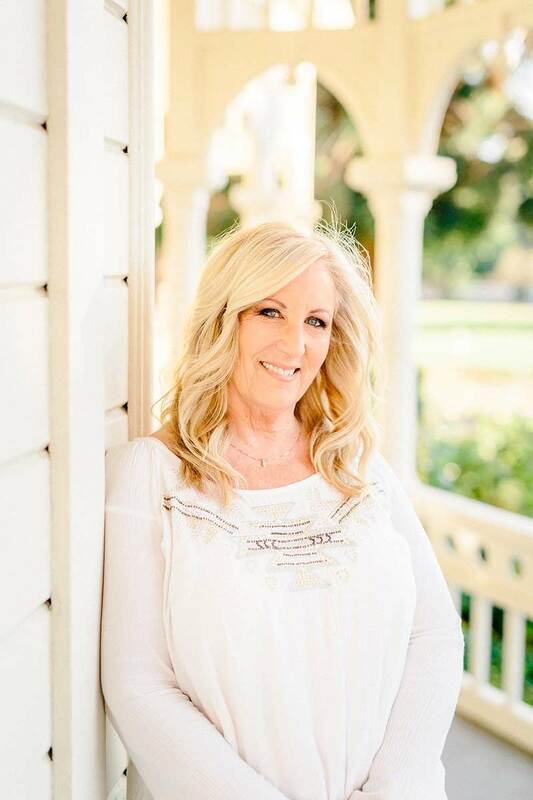 Susan Evans – Graphic Designer/Cari’s Mama! Susan is our amazing behind the scenes gal working mostly behind her computer! She is a graphic artist with over 15 years of experience with a passion for anything arts and crafts. She designs all of AOEP’s custom signs for events, floor plans, Invitations, menu cards plus anything else that needs a little imagination. In her spare time she loves to make jewelry and sell it at the local Farmers Market and Festivals. She also loves to spend time with family and traveling with her husband whenever she can. 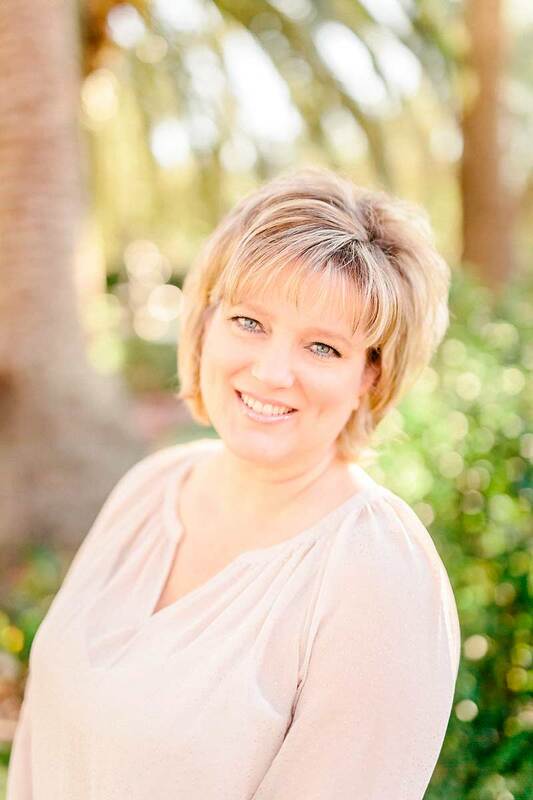 Genevieve is a creative, results-oriented event professional with ten years’ experience. Her favorite part of assisting weddings is the thrill of executing so much in one day! She works hard to create an unforgettable experience for her clients and is passionate about the little details that make an event special. She loves spending time with her family and friends, visiting any and every art show and hopes to travel more and explore every state in the U.S.A.